Superior power and style are the three words that sum up the SP113-31-P0Y1 and its 1.10 GHz processor.. A top-end Intel processor and HD Graphics 505 graphics card work with superb hardware systems to deliver stunning performance and brilliant images. Enjoy your media on the SP113-31-P0Y1. Easily transfer text and data files, photos and even movies with 1 USB 3.0 ports. 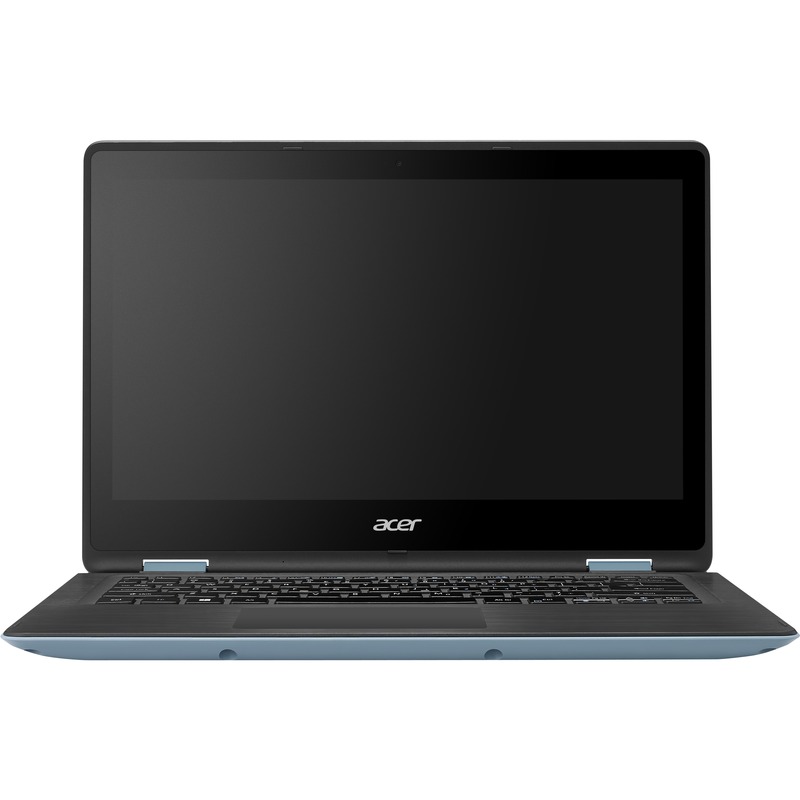 The Acer Spin 1 is ideal for students or as a second computer. It incorporates an innovative 360º hinge that enables it to be used in various ways: as a notebook or tablet, in a space-saving display mode, or in tent mode for sharing presentations.